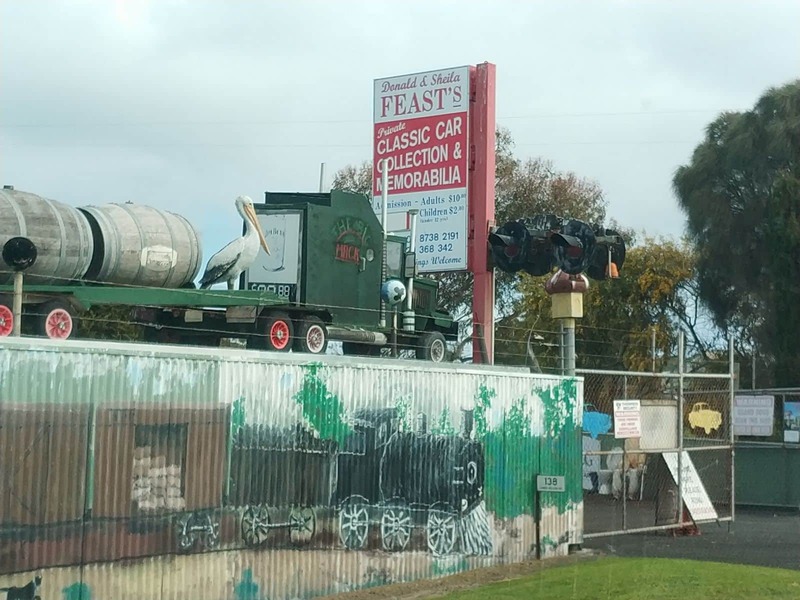 Feast’s Private Classic Car Collection & Memorabilia is a popular attraction for vintage car enthusiasts visiting South Australia. 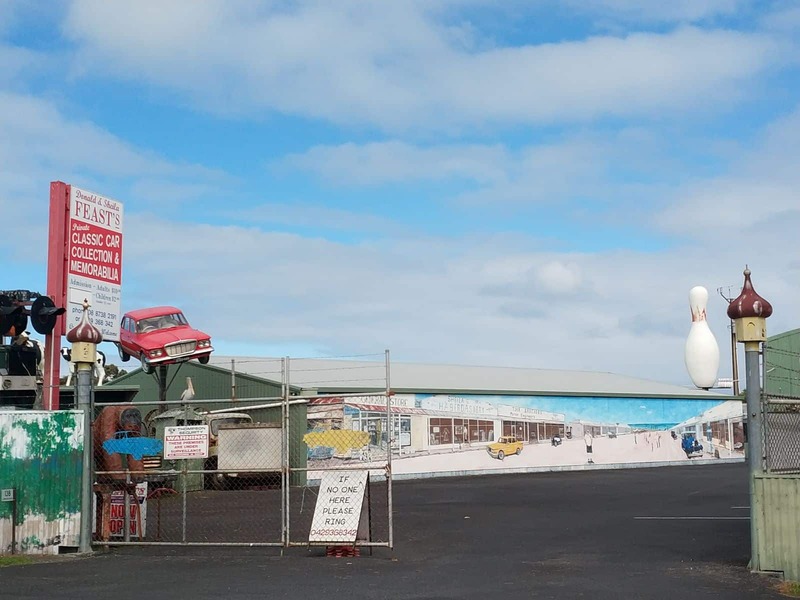 More than just vintage cars, this museum also houses a number of quirky and unconventional attractions but it’s definitely worth a visit. 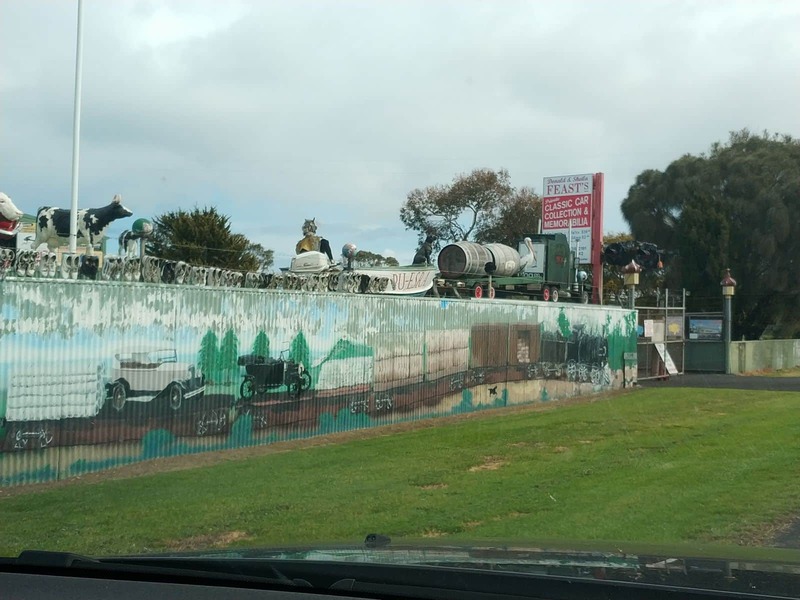 Located close to the coastal town of Port MacDonnell, the private museum was established by Donald and Sheila Feast, both of whom admit to having a fascination with cars and history. 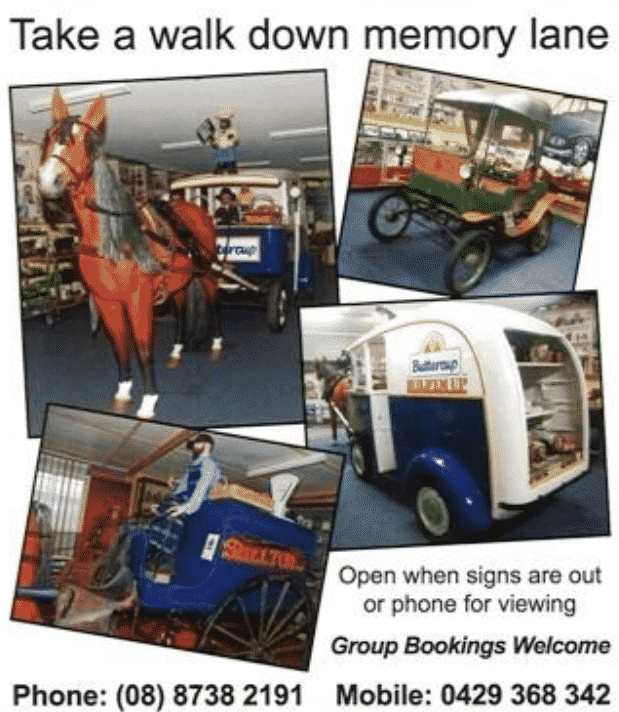 In the beginning, they only had a few cars on display. 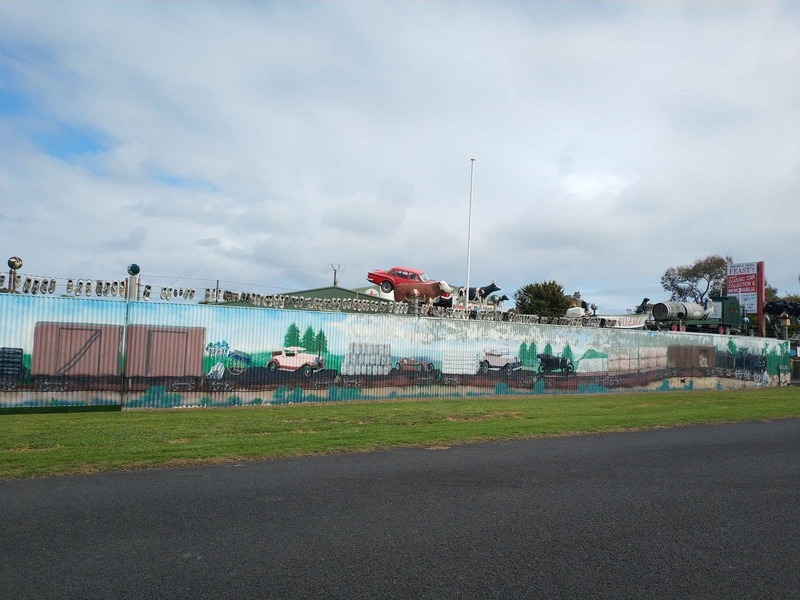 Today, visitors will be enthralled to see that one of Australia’s best and biggest collection of vintage cars. Keep your eyes peeled for the rare 1962 Chrysler Valiant S-series. This gem of an automobile was once used as an ambulance in Victoria, but it’s now among the favourites of visitors in the museum. 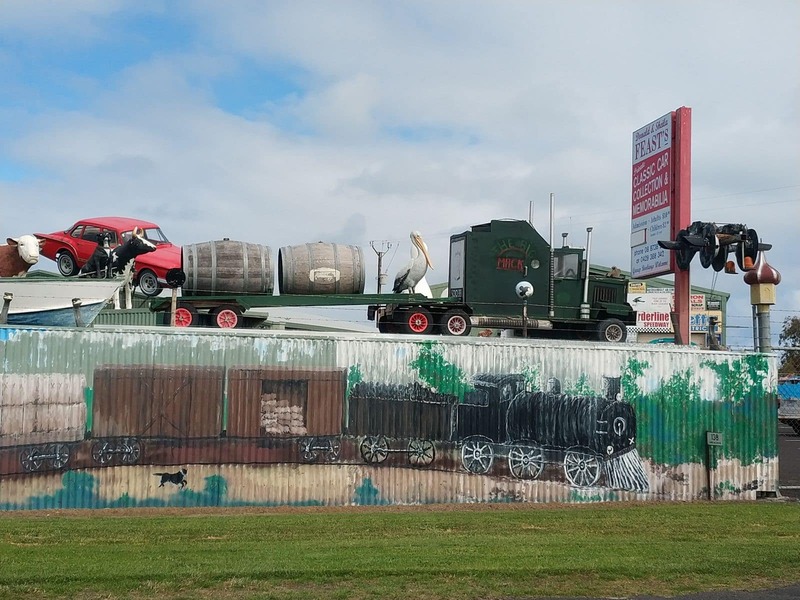 In addition to the cars, there are also historical treasures that are quirky and interesting. This marvellous array of treasures includes incredible dated pieces which tell the story bygone eras. At Feast’s Private Classic Car Collection & Memorabilia, it is not unusual to find television sets from the 50’s sharing space with old advertising signage alongside unique key rings, and even coffins for a dose of dark humour. 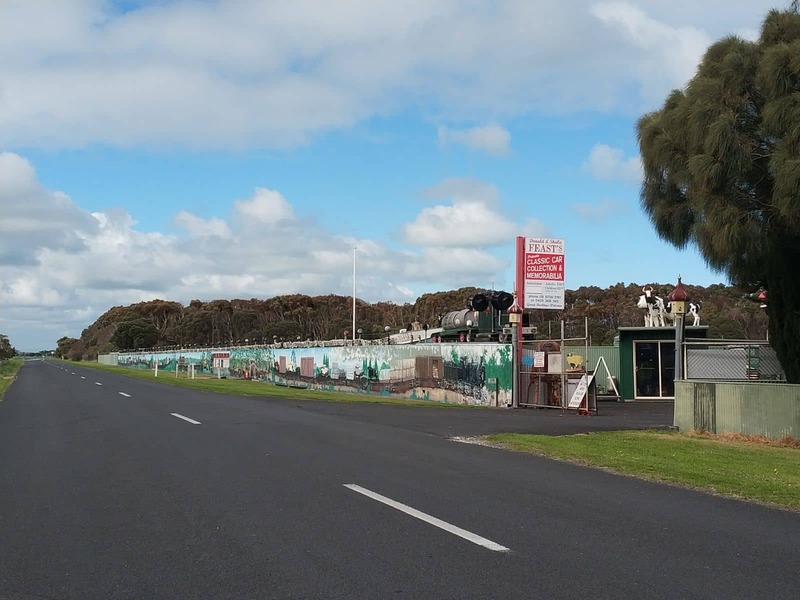 One of the most outstanding pieces is the Mount Gambier Telephone Exchange that dates back to the mid-20th century. If you would like to have a glimpse of how people communicated back then and how far we’ve come, you would have to check out this telephone exchange to appreciate advancements made in the industry. 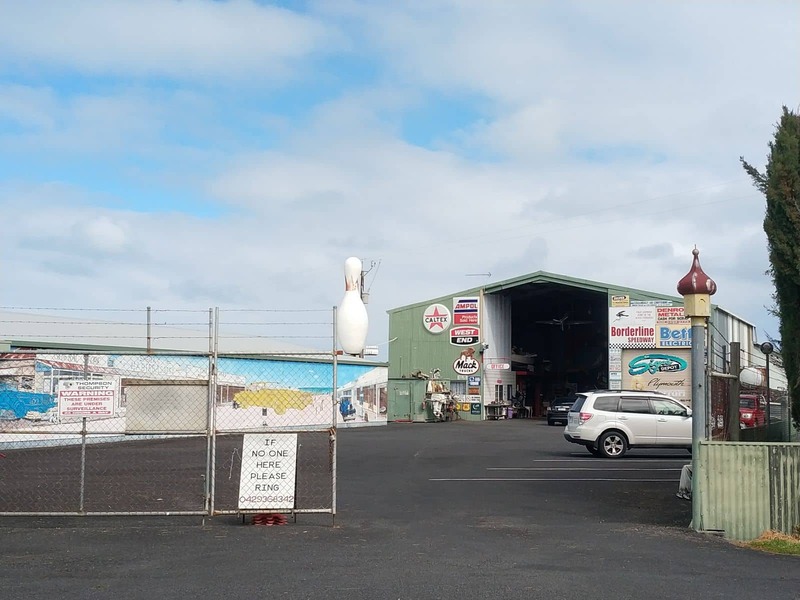 It is interesting to note that most of the items on display at the museum have been donated, likely because most of the unconventional items found here would not have much use in modern homes. However, at the museum, they are widely appreciated as people travel miles just to come and see it. 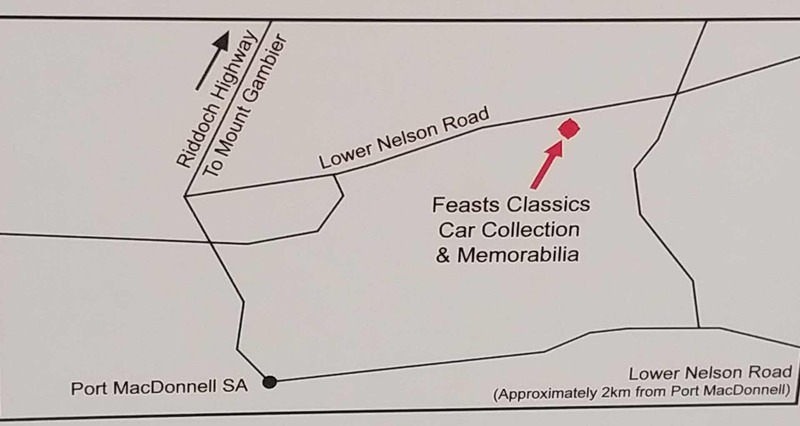 Feast’s Private Classic Car Collection & Memorabilia is located on Lower Nelson Road, off Riddoch highway.